LPC opened for business in July 2003 and is has achieved 440,580 visits of experience caring for Australia's pets as of March 2017. Our club is made up of over 12,800 pet owners and 21,000 pets. Franchises are now available in most Australian states. Australia's largest and most experienced pet sitting company. Central bookings office is in Brunswick. LPC is a fully insured, family owned company. LPC have developed their own unique pet sitting booking and scheduling software package named "PetsitR". All carers are reference and police checked. Tag line: "We care when you're not there". Bookings are made on a central number - 1300 CUDDLE (1300 283 353) - or by email. LPC is one of the top 10 fastest growing small businessess according to My Business Magazine. 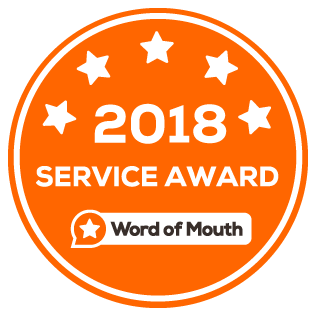 Voted in the top 5% of Australian businesses by customer reviews at independent website WOMO (Word Of Mouth On the Web) 5 years running. Victorian State Winner of Small Business Champion Awards 2009 - Pet Services category.